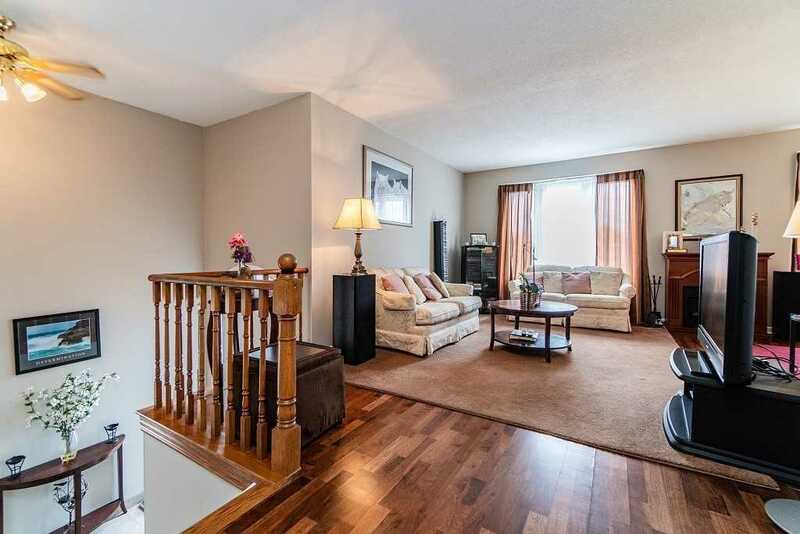 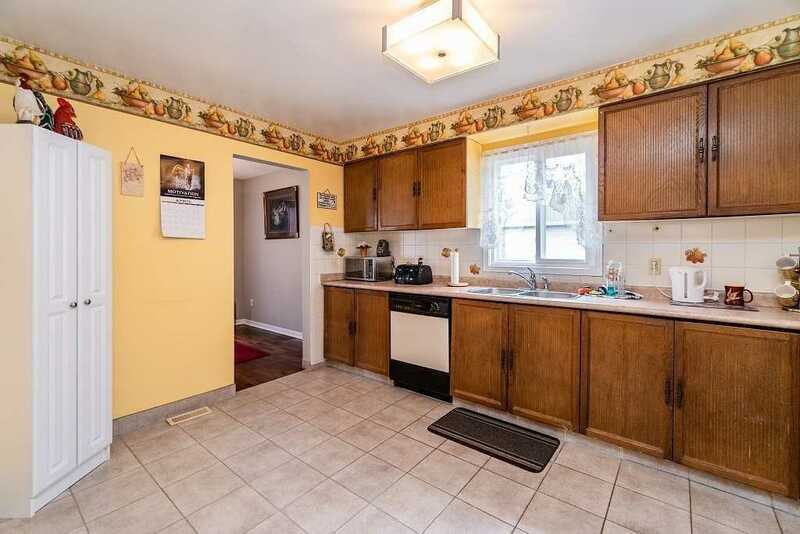 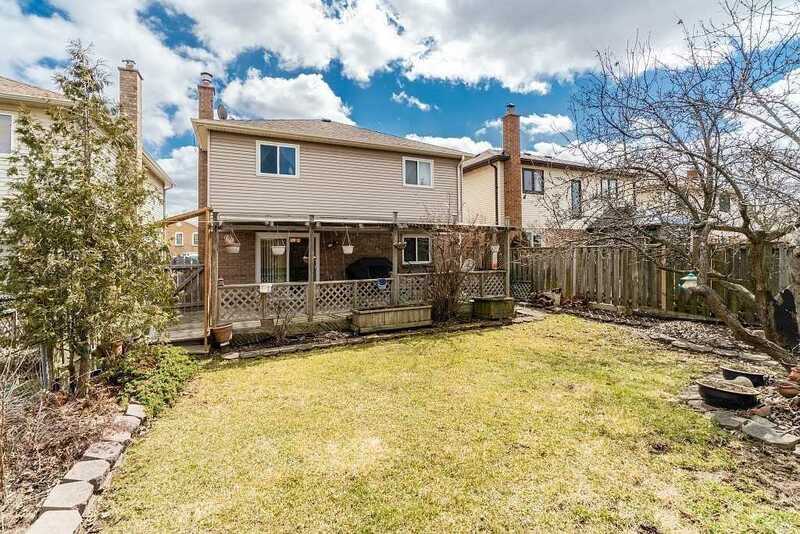 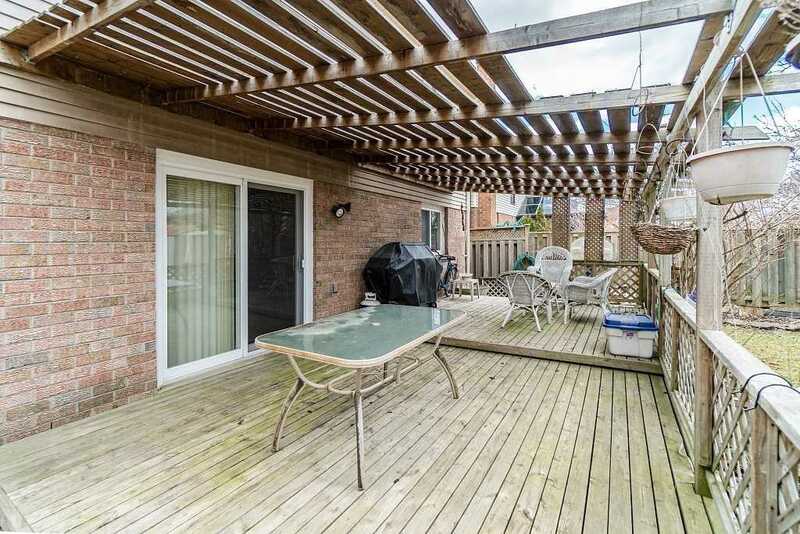 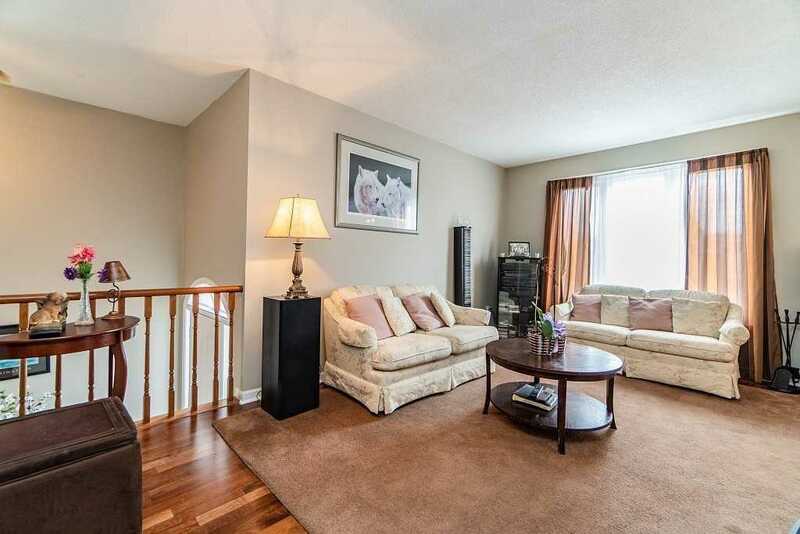 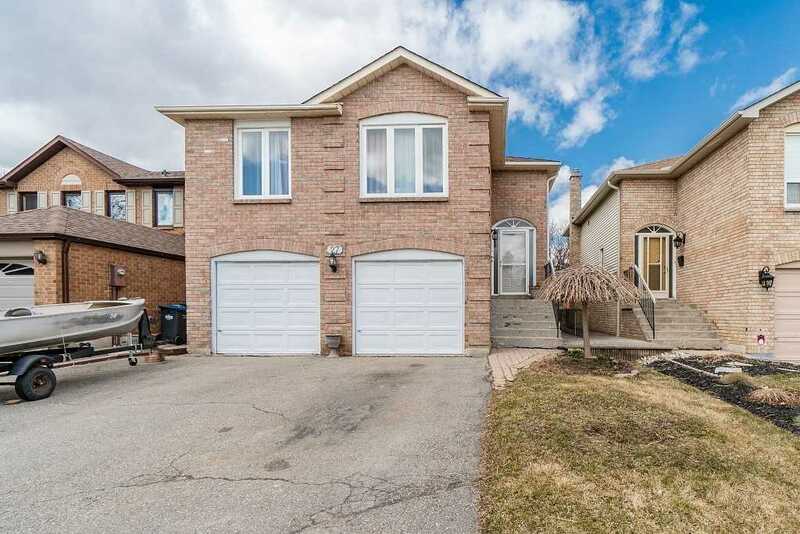 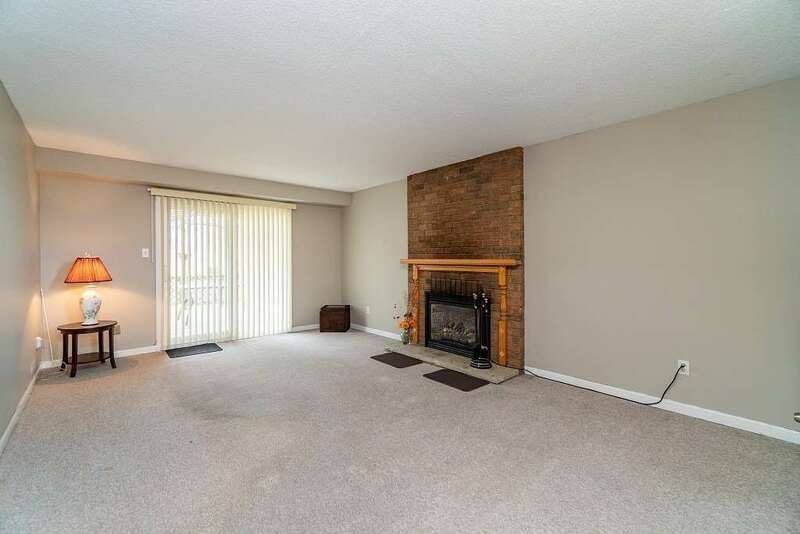 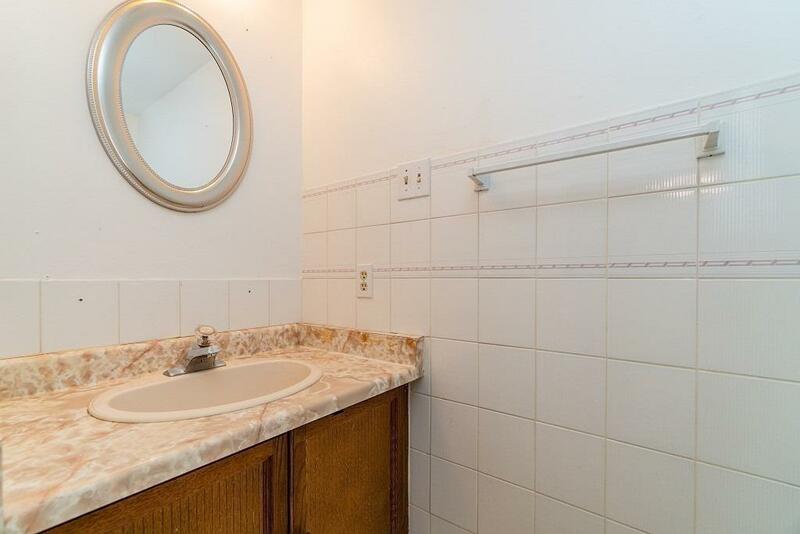 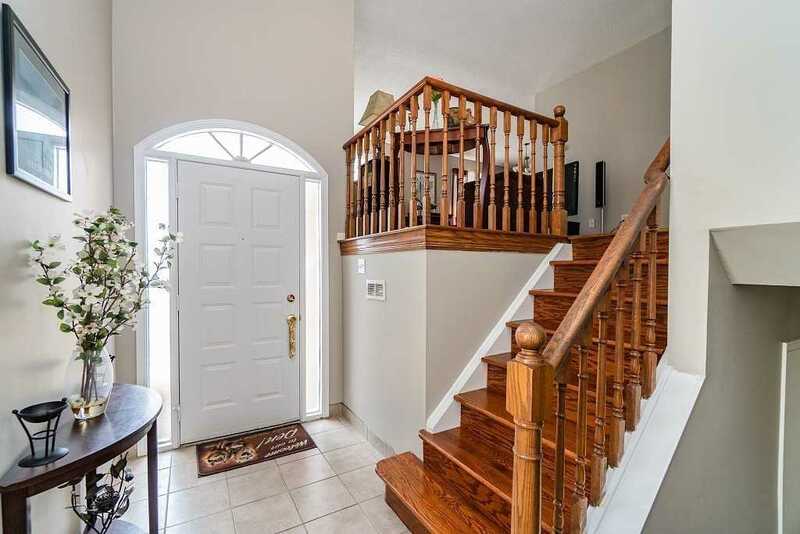 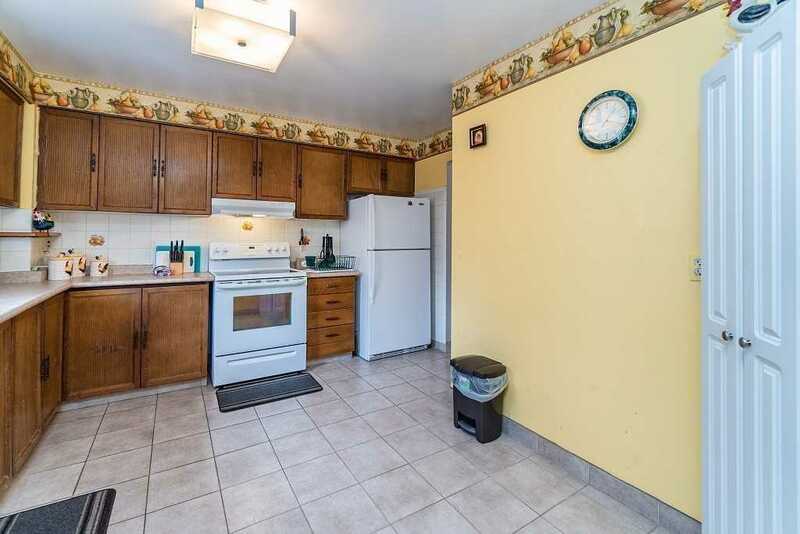 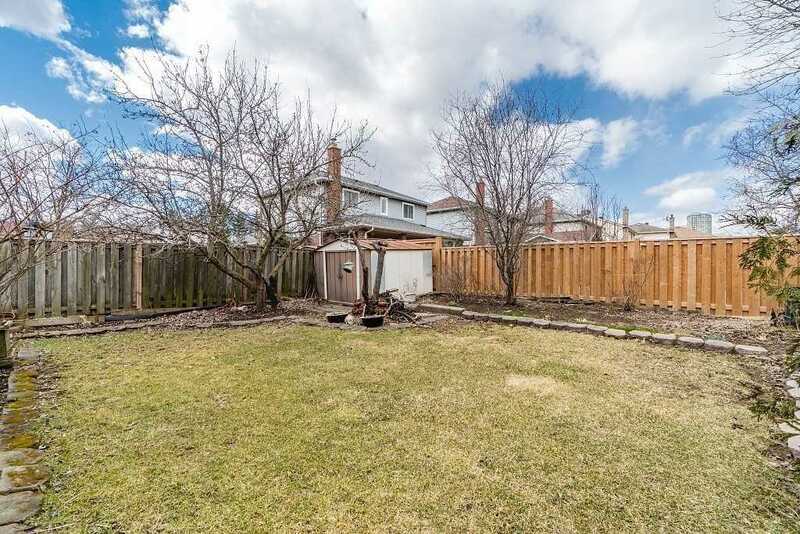 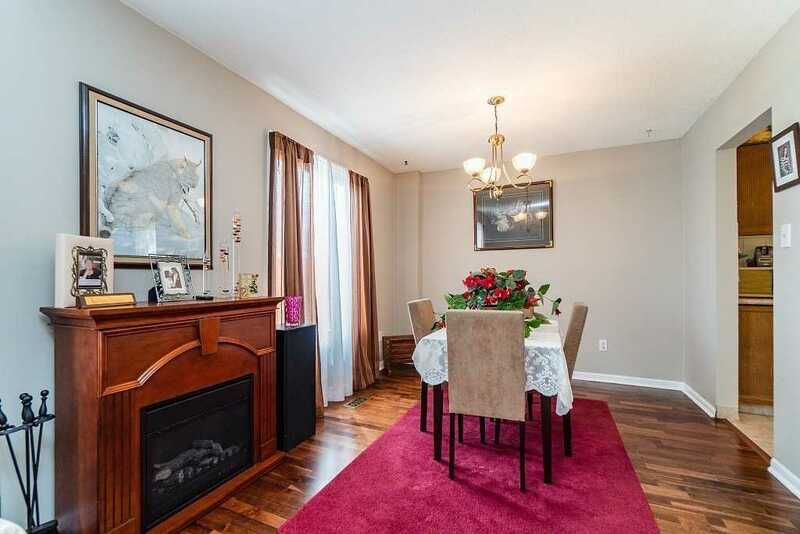 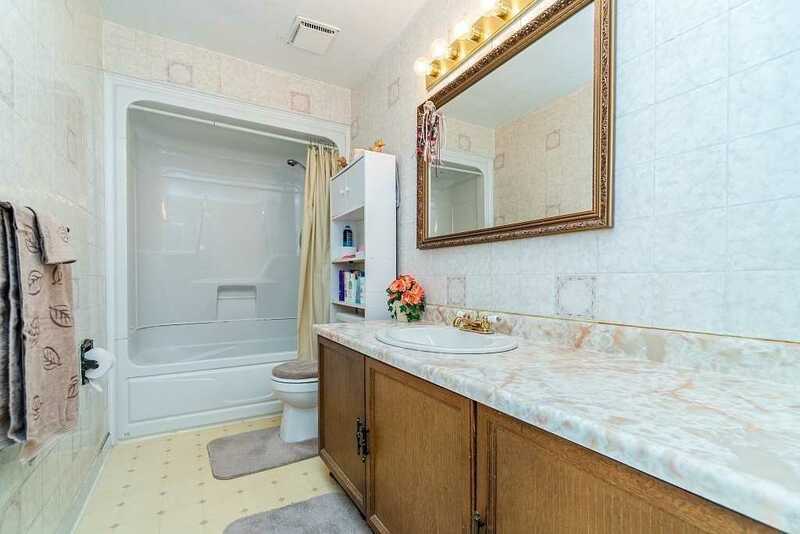 Description Beautiful Bungalow Raised In A Demanding Area Of Brampton, Close To The Bramalea City Centre. 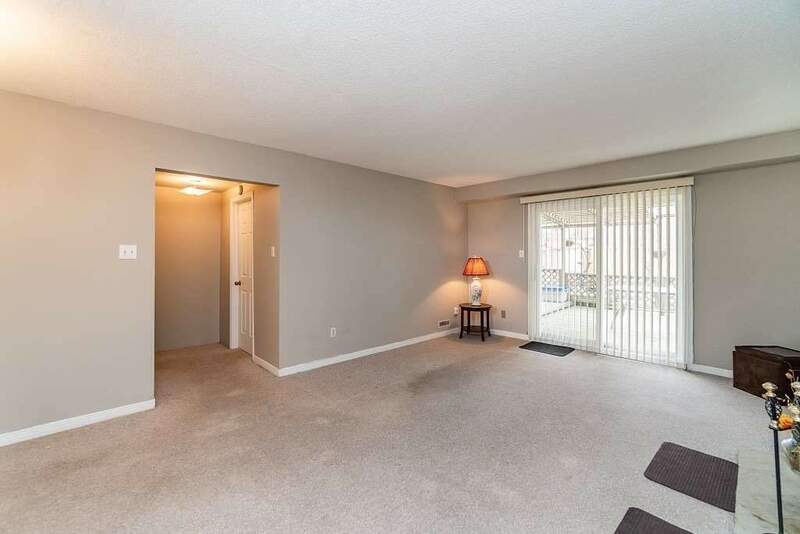 4-Car Parking Along With A Double Door Entry. 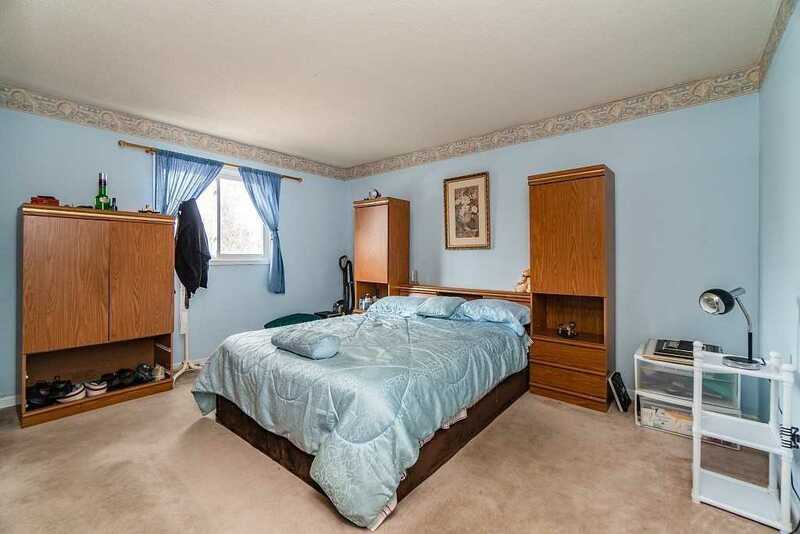 Laminate Floors On The Main Floor, As Well As 3 Spacious Bedrooms. 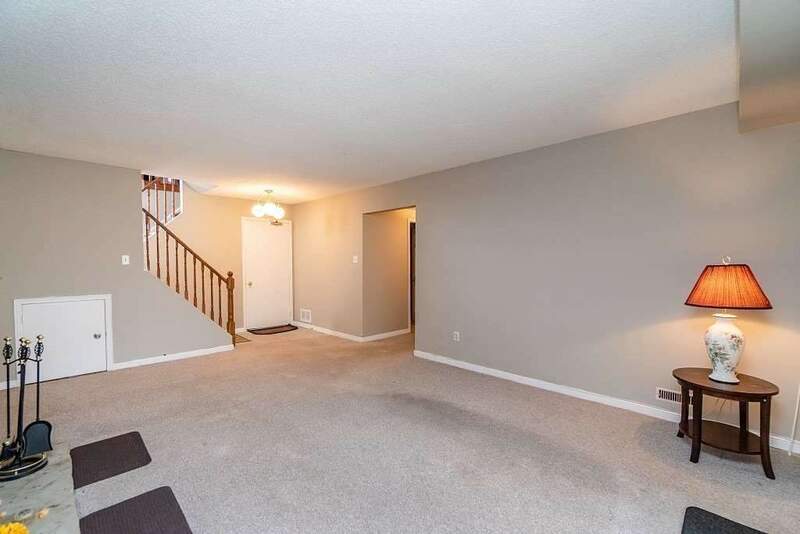 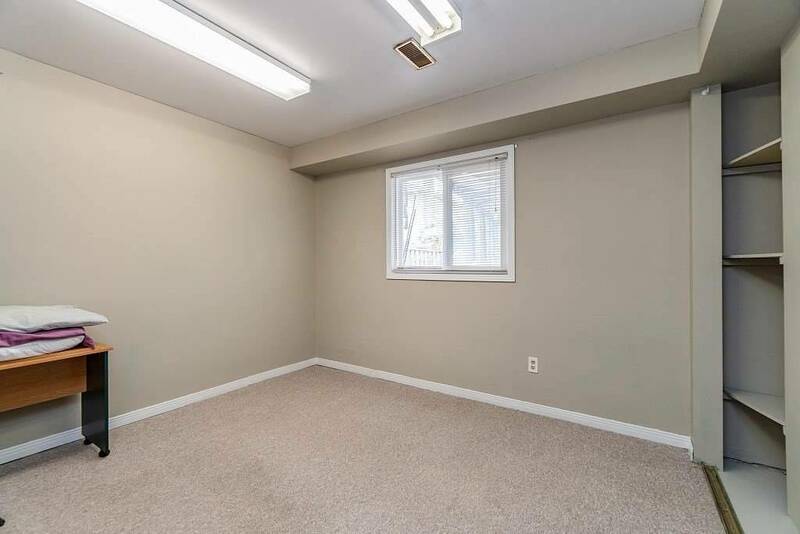 1-Bedroom Finished Basement That Walks Out To The Deck In The Back And A Nice Backyard. 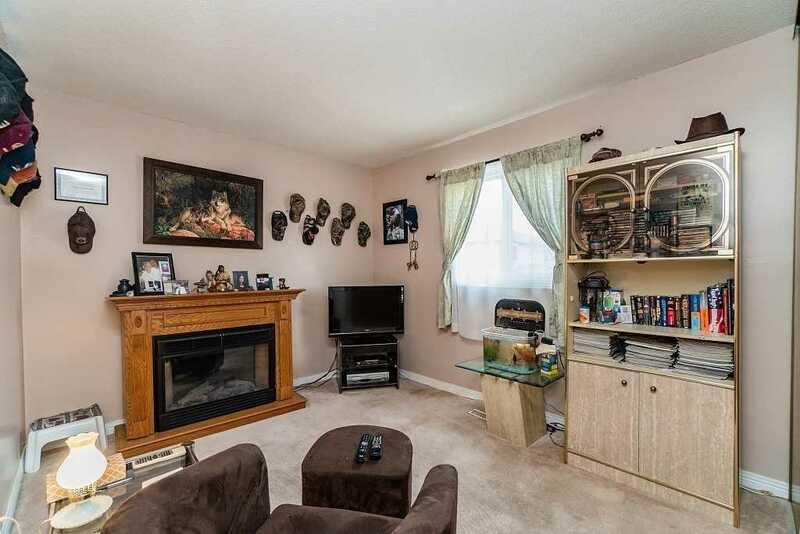 A Well-Maintained Home. 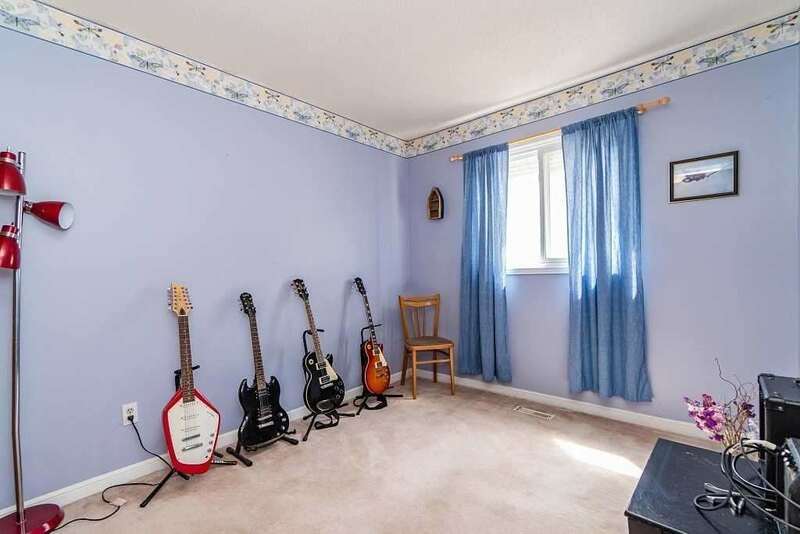 Affordably Priced!